Camera Nikon D-70s,Lens -- Nikkor AFS 70-300mm G type. This is very bad habit of Bengali People. 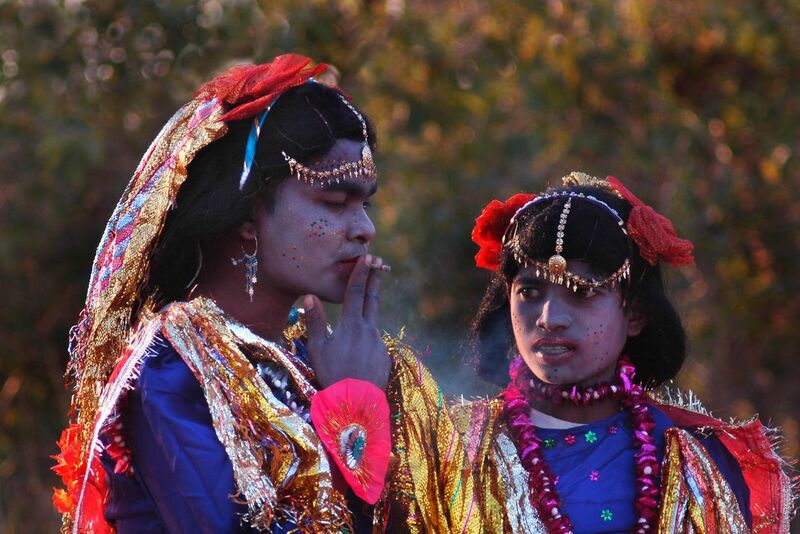 On the eve of performnce (Dance Drama) they are smoking.